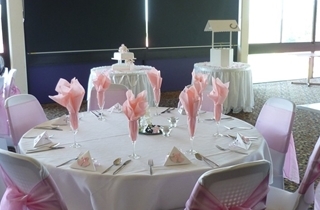 Here at the Caboolture Golf Club we provide a great venue for all your wedding needs. We offer various rooms ranging in size up to our larger function room seating up to 120 guests. Overlooking our spectacular fairways, the room is fully air-conditioned with access to your own private bar, a wooden dance floor, as well as access to the veranda overlooking the Golf Course which is the perfect break area for you and your guests. 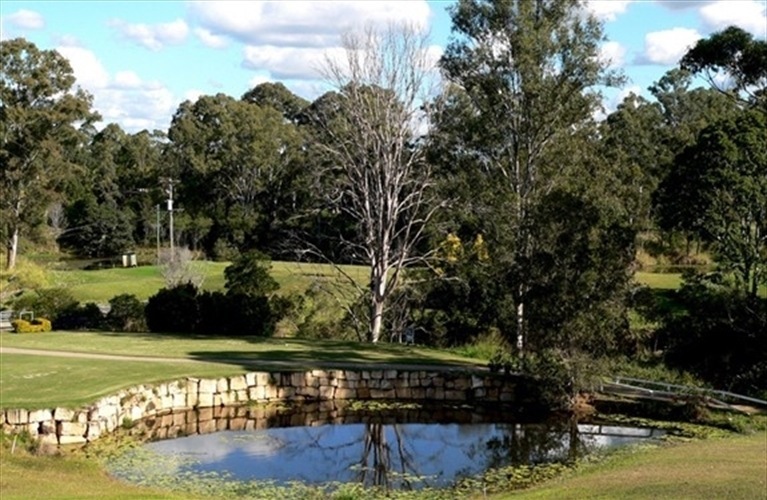 Caboolture Golf Club will make sure your wedding is memorable, with a great location, fabulous food and a friendly atmosphere. Keep in mind that our prices include room hire, the setting up and cleaning up of the room and any required bar staff during your event. The management team are happy to negotiate any changes to the menu's and will do their best to tailor a function package to suit your needs. Overlooking our spectacular fairways, our large function room is fully air-conditioned with access to your own private bar and a wooden dance floor. It has access to the veranda overlooking the Golf Course which is the perfect break area for you and your guests. Whatever the occasion, we can make your event memorable, with a great location, fabulous food and a friendly atmosphere. Our package prices include room hire, the setting up and cleaning up of the room and any required bar staff during your event. The management team are happy to negotiate any changes to the menu's and will do their best to tailor a function package to suit your needs.